Green is the new black. With the wave of environmental awareness, Earth-conscious consumers are changing the way they live in hopes of leaving a smaller carbon footprint. But what about when they’re cleaning the “footprints” left in their home? The majority of common household cleaning products are not only bad for the environment, but can also be harmful to you and your family’s health. 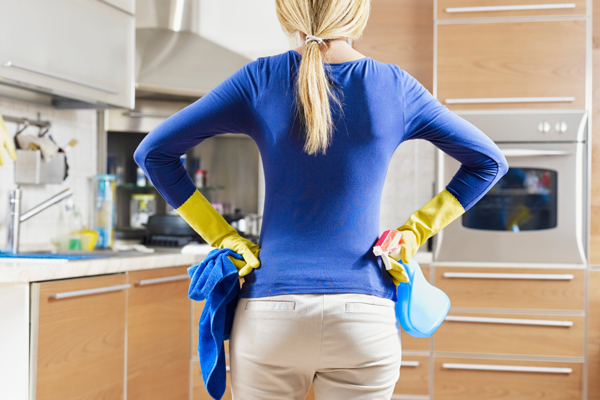 We did the dirty work and found a line of natural cleaning products that promise a safe clean. Check it out. While modern kitchens look nice and sleek, they can be a pain to clean. 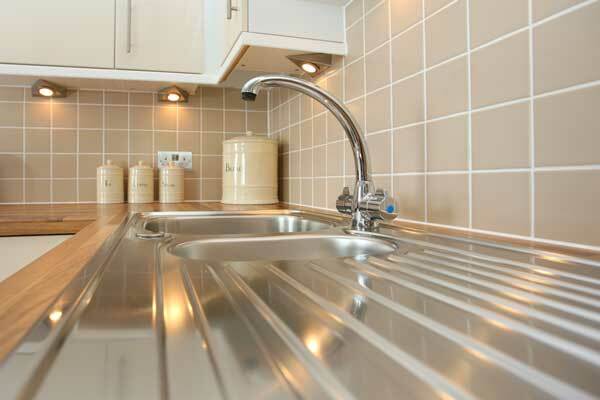 Here’s how to clean stainless steel kitchen appliances. The modern sleek look of stainless steel appliances is becoming a hot trend for kitchen décor, but keeping it looking clean is the key to the shine. Stainless steel is known for its ability to resist corrosion and rust while providing a clean look, however dust, dirt and even water can all wreak havoc on your beautiful appliances. Use these guidelines to keep your stainless steel, truly stainless. 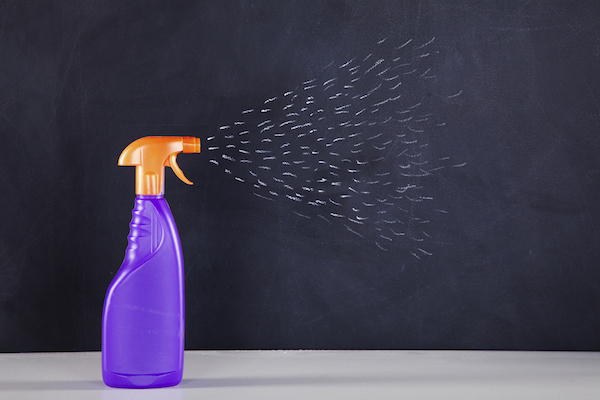 Clorox vs Lysol: Which Brand Best Suits Your Cleaning Needs? Clorox vs Lysol: Everyone recognizes Clorox and Lysol, but each brand offers different products to best suit your cleaning needs. 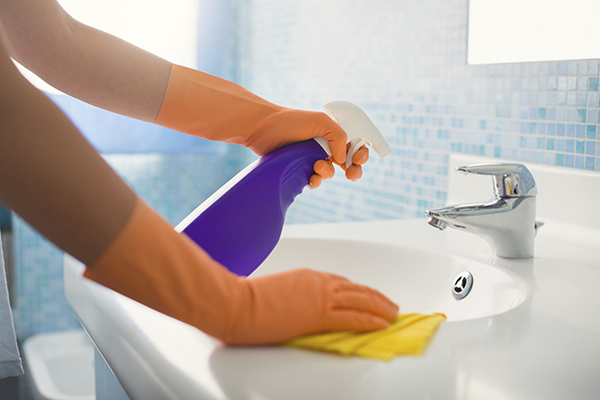 When looking for cleaning products, two companies prevail as leaders in household cleaners. For most of your household cleaning needs both Clorox and Lysol make highly rated cleaners. When you’re standing in the cleaning aisle at the grocery store, which can be daunting in itself, how do you choose between the two? Cleaning and disinfecting products don’t offer a whole lot of variety, but each top brand has something they do better than the rest. Take a look at Clorox vs Lysol for your specific cleaning needs. 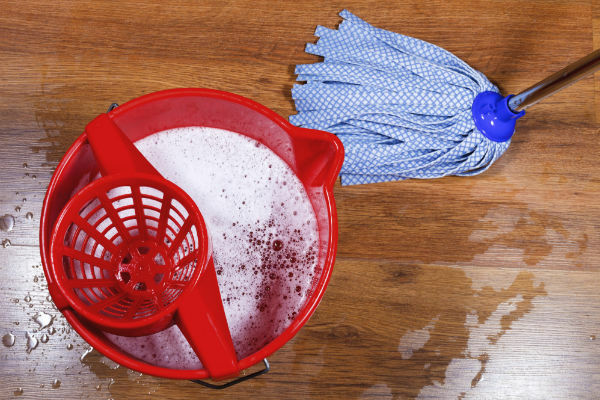 Hardwood floor owners are always looking for ways to keep their floors shiny and clean — these natural hardwood floor cleaners do the job right. One of the things I absolutely love about our old house is the woodwork that came with it. This includes hardwood floors throughout the majority of the house, minus the kitchen and bathrooms. Hardwood floors are gorgeous to look at and, in general, fairly easy to maintain. In all honesty the most maintenance I’ve done on my floors is regular sweeping and cleaning up the big messes that occur. Looking at our dull floors I began researching the best floor cleaners to use on my hardwood floors to bring them back to life. 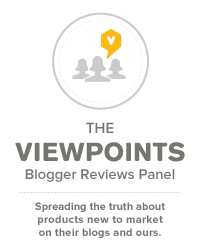 I was happy to see that Viewpoints reviewers’ favorite products are natural hardwood floor cleaners. Are Cleaning Wipes Worth The Extra Expense? There is a cleaning wipe for every cleaning task, but the convenience is often not worth the extra cost. With consumers wanting more and more convenience in their cleaning, manufactures are eager to oblige. With three whirlwind children running through the house, I’m all for convenience in my cleaning regimen, within reason. I want to know a cleaning wipe is worth the extra cost I’m going to pay—and yes, these convenient wipes are usually more expensive than their counterparts. Store-bought and homemade natural all purpose cleaners can help keep your home fresh and chemical free. 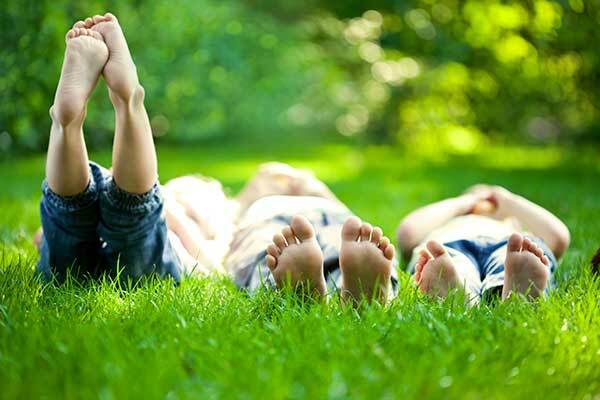 Over the years I’ve learned a lot about protecting my children from toxic chemicals that come from cleaning products. Slowly I’ve made the change to natural cleaning products, especially in a natural all purpose cleaner, which I use on a daily basis. Since natural cleaners can be a little more costly than name brand cleaning solutions, I always want to know in advance if it’s actually going to work. Clean every surface of your house naturally with The Honest Company Multi-Surface Cleaner. More and more companies are producing natural and green products, but as with any trend, some are good and some not so good. I have several friends who purchase natural product on a regular basis and so I’ve had Facebook ads for The Honest Company run through my news feed. I’ve wondered about this particular company and whether it would be a good option for our economical family.